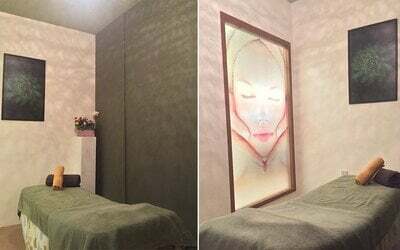 Combat the effects of time on your face with a a facial treatment at Sense Beauty Parlor. 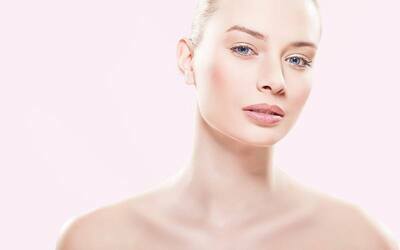 Let professionals handle your skin in an anti-aging treatment that also lifts your complexion and improves blood circulation, getting you one step closer to a V-shaped face contour. Additionally, indulge in a head spa that helps detoxify and nourish your head.